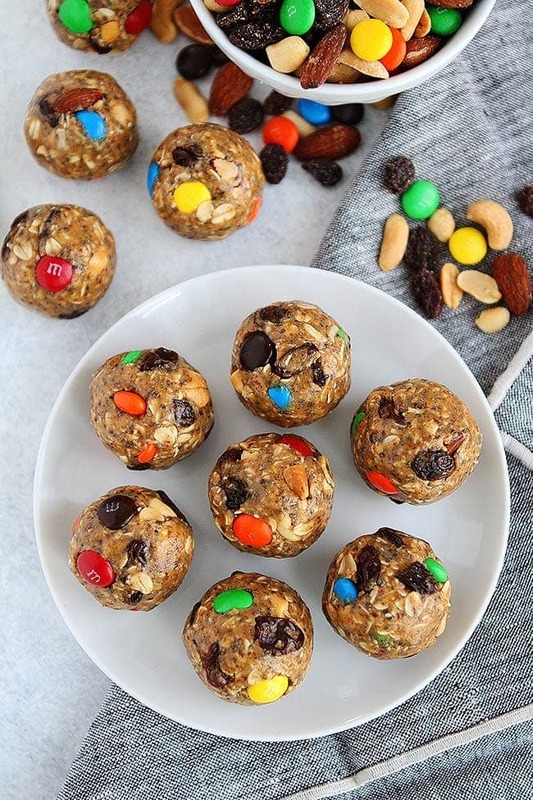 Trail Mix Energy Balls-no-bake protein-packed energy bites made with your favorite trail mix! Keep in the refrigerator for a quick and healthy snack, breakfast, or dessert! Energy balls (also called energy bites, protein balls, power balls) are one of my all-time favorite snacks and the boys love them too! I love that they are easy to make, I am talking like 10 minutes tops to throw together. 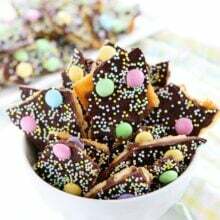 I also love that they are made with healthy ingredients but taste like a treat. Yep, that is right, these healthy energy balls are almost too good to be true. 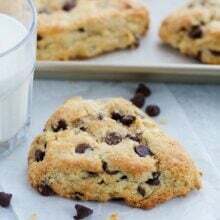 They remind me of a cookie, but HEALTHY! Kind of the best snack ever, right? AND you can make them in advance and keep them in the fridge so you can eat them all week. They are the perfect on the go snack for anytime of the day. I am currently loving these Trail Mix Energy Balls. I bought a HUGE bag of trail mix and decided to use some of it to make energy balls and I am so glad I did. Two of my favorite snacks in one little bite! YES! 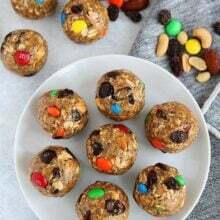 This no-bake energy ball recipe requires LESS than 10 ingredients and I bet you have most of them on hand. Oats-I use old fashioned oats for this energy ball recipe. I like the heartier texture. If you have quick oats, you can use them. You can also use gluten-free oats if you need the recipe to be gluten-free. Flaxseed Meal-I love adding ground flaxseed because it boosts the nutrition. Flaxseed adds fiber, healthy fats, and protein. I keep my flaxseed meal in the freezer so it stays fresh. I always have it on hand. Chia Seeds-Another sneaky healthy ingredient to add in! Chia seeds add antioxidants, fiber, protein, and healthy fats. Cinnamon-I love cinnamon and a little adds great flavor to the energy balls. 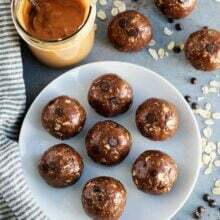 Peanut Butter-Nut butters hold energy balls together and are the protein powerhouse. For this recipe, I prefer creamy peanut butter, but you can use almond butter too. Honey-I use honey to sweeten the energy balls. If you need the energy balls to be vegan, you can use pure maple syrup. I just like the stickiness of the honey. It helps hold the balls together. Trail Mix-Add in your favorite trail mix, the special ingredient for this energy ball recipe! I used the classic nuts, raisins, and M&M’s mix for this recipe because it is my kid’s favorite and I had a big bag. You can use whatever trail mix you like best. A cranberry mix, tropical mix, or coconut berry mix would be delicious! You can use a stand mixer to make energy balls or you can use a bowl and a spoon to mix everything together. I like to use my stand mixer because it is a little faster, but if you need a little arm workout, go the old fashioned way and mix away! Mix all of the ingredients together and then stir in the trail mix. If you don’t want big chunks of nuts in your energy balls, you can roughly chop your trail mix before adding it in. Roll the mixture into bite-size balls with your hands. You can also use a cookie scoop to form the energy balls. How Long Do Energy Balls Last? Energy balls are a favorite snack at our house. My boys have no idea that these little balls are packed with protein and other healthy ingredients. They think they are getting a treat and that is a BIG win in my book! They like to eat them for breakfast on the go, a snack, or even dessert! I love to eat an energy ball when I am craving something sweet because one energy ball does the trick! I am always completely satisfied! 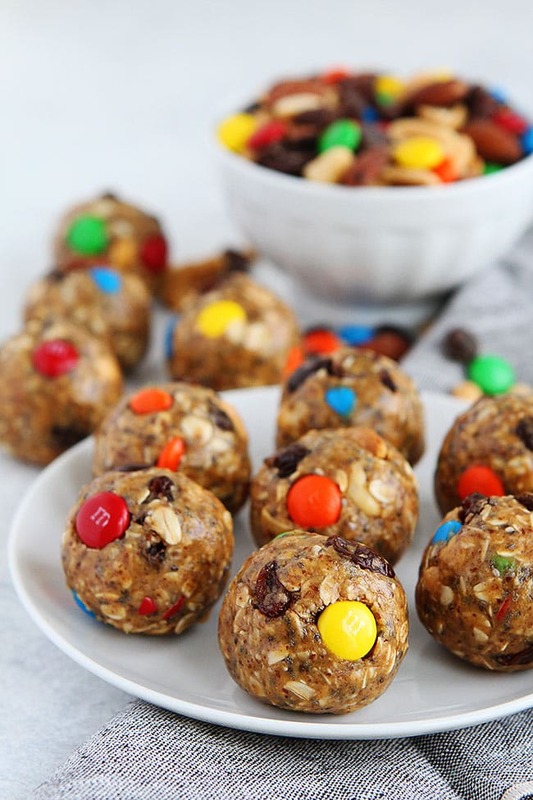 Make a batch of Trail Mix Energy Balls so you always have a healthy snack waiting for you. Pro tip-you might want to double the recipe because they never last long:) Enjoy! 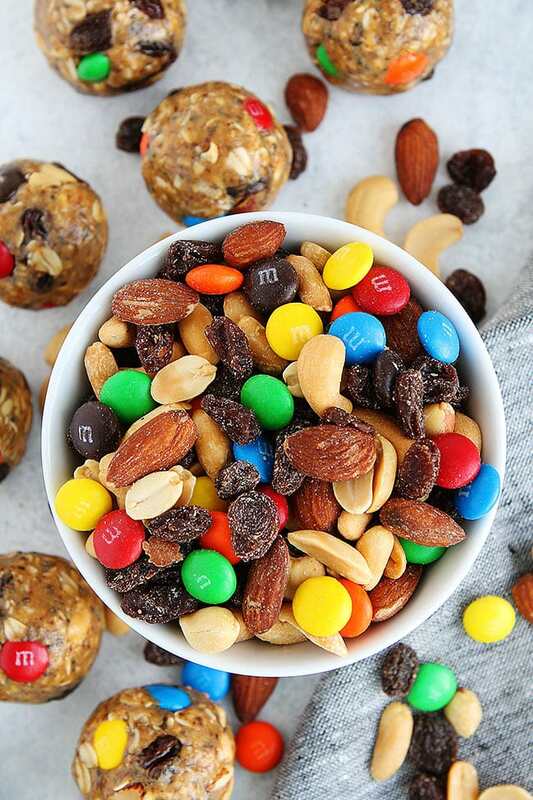 These Easy No-Bake Protein-Packed Energy Bites Made With Your Favorite Trail Mix! Keep In The Refrigerator For A Quick And Healthy Snack, Breakfast, Or Dessert! In the bowl of a stand mixer, combine the oats, ground flaxseed, chia seeds, cinnamon, salt, peanut butter, honey, and vanilla. Mix on low with the beater blade until well combined. Stop and scrape the sides of the bowl if necessary. Stir in the trail mix. Roll the mixture into small balls, about 1-2 tablespoons per ball. 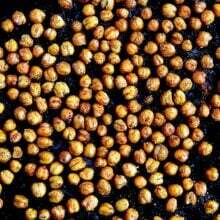 Place in an airtight container and keep refrigerated for up to 2 weeks. Use your favorite trail mix. If you want the nuts to be smaller, you can chop the nuts in the trail mix before stirring the trail mix into the mixture. You can also freeze the energy balls for up to 1 month. These just might be the best energy balls out there! It looks yummy. I love it! thanks for sharing such a delicious recipe with us!